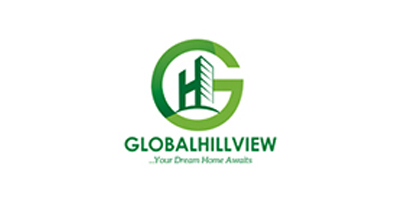 Affordable Homes at Excellent Location Built For Your Dream ! Size : 340 Sq.Ft. 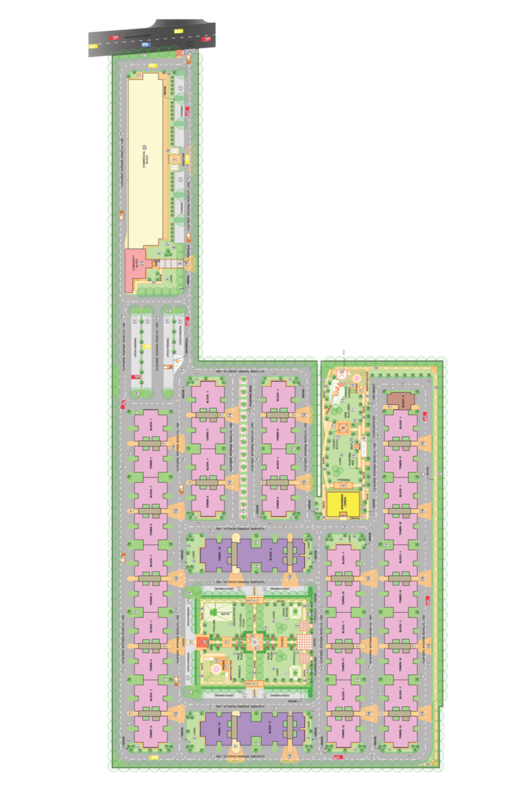 & 505 Sq.ft. 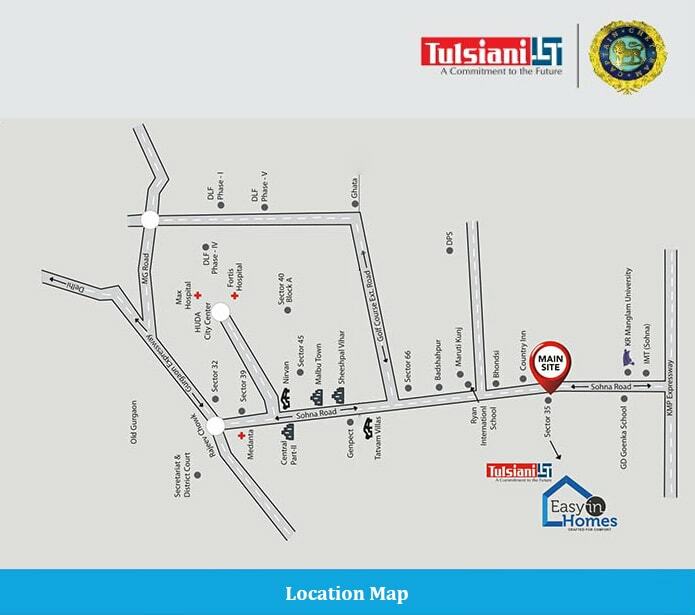 Tulsiani Group excels in designing and developing state-of-art residential and commercial property. 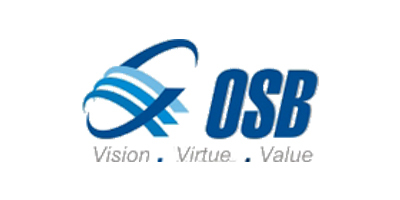 The company thrives to provide satisfactory services to the people and their environment. 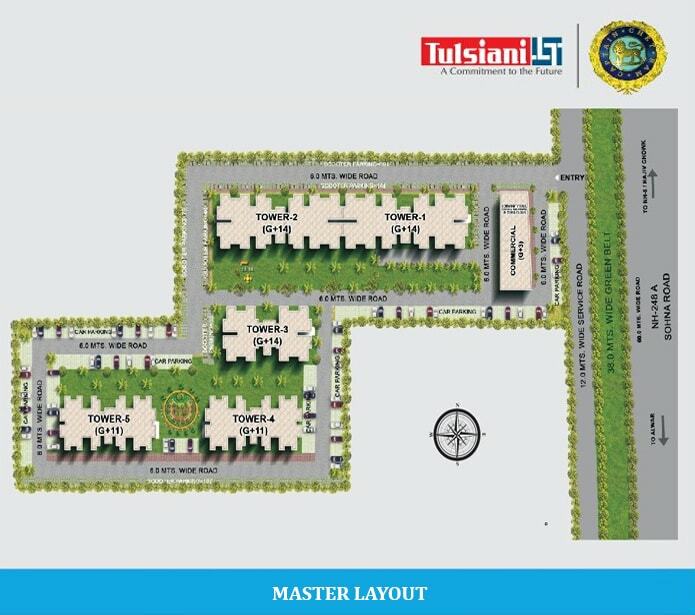 The sole motive of Tulsiani Group is to upgrade quality of lives with its caliber in engineering. landscaping and choice of location. Tulsiani Group believes in business that performs ethically & responsibly. Hence, All the projects are associated with uncompromising construction standards and matchless aesthetic beauty. 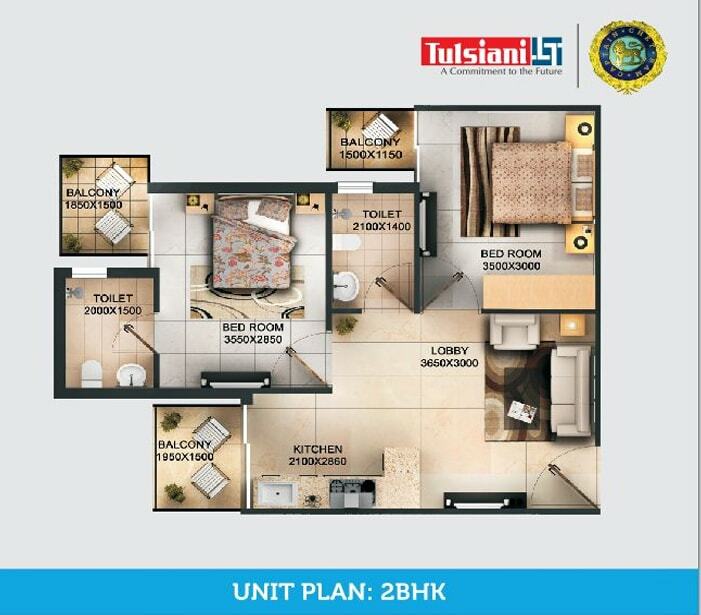 Tulsiani Group has launched a project in Sohna Under Huda affordable Policy 2013 in the name of "Easy in homes"
Allotment by Lucky Draw (In Presence of Govt. 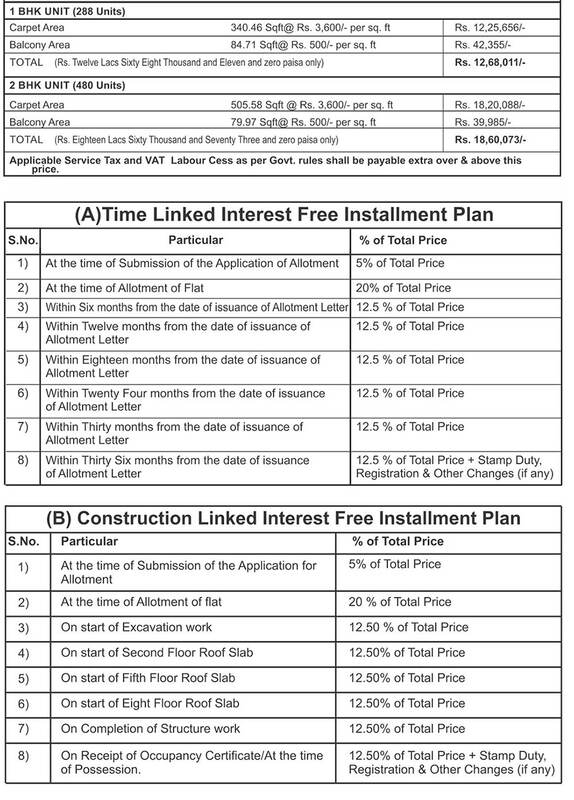 Committee consisting STP, DC & representative of Director General Town & Country Planning). 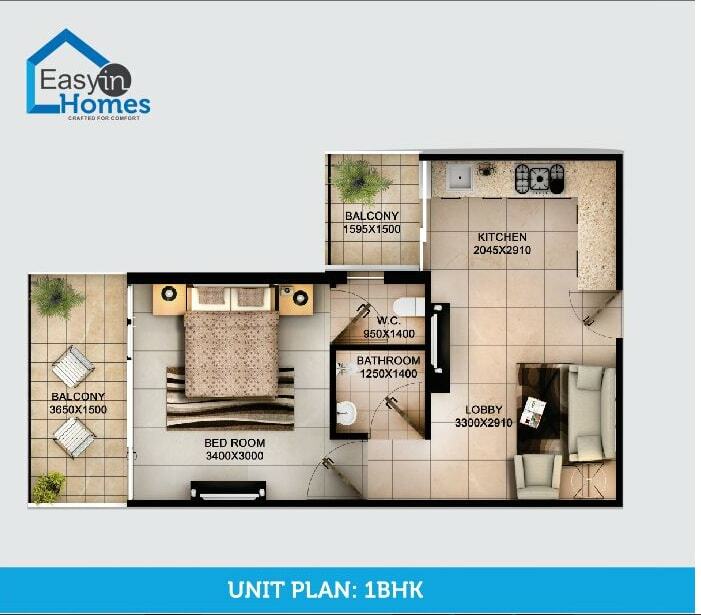 1 BHK Affordable Homes Starting @ 18 Lac Onwards, Sector 109, Dwarka Expressway Gurgaon. Affordable Housing Scheme into a trustworthy company with an impeccable record of deliverance. Orion Realtors impart services related to real estate portfolio management, sale purchase of properties, documentation, renting and leasing, investment advisory services etc. Orion Realtors’ expertise is unchallenged towards complete customer satisfaction.